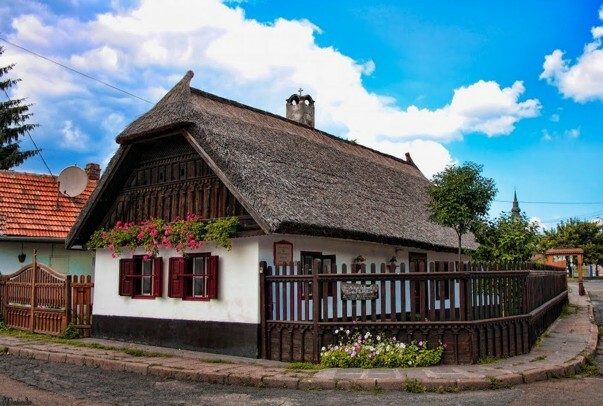 Mezökövesd (36′ drive 32km from Lake Tisza Holiday Homes by car) is one of the larger villages in Northeast Hungary. 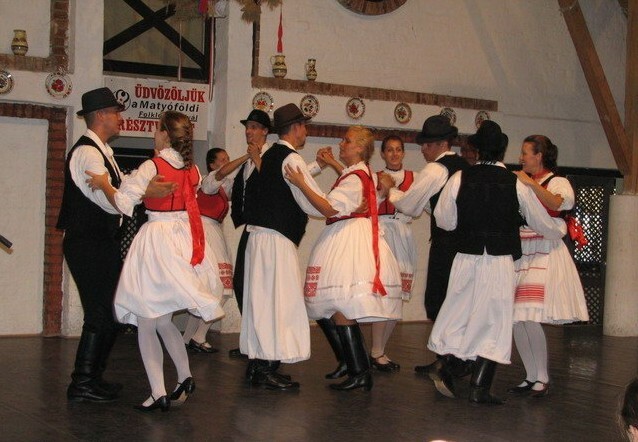 Mezökövesd forms – together with Tard and Szent István – the heart of Matyó culture. The colorful, frivolous and dense patterns of Matyó embroidery from Mezökövesd are already more than 100 years a great success. The Matyós stems from Slovakia. 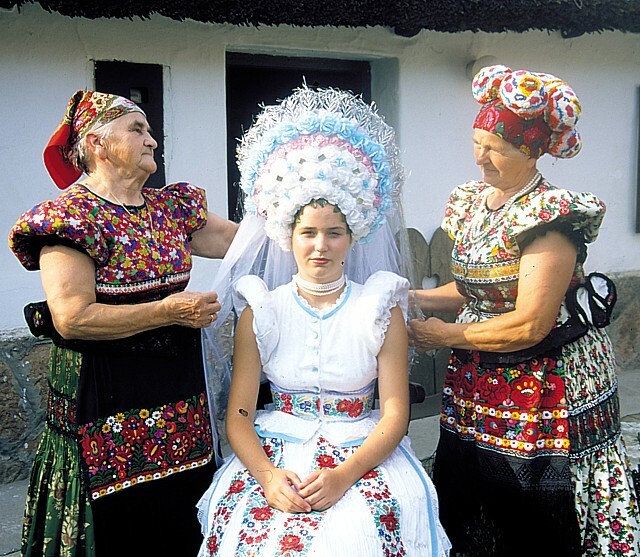 Embroidery from Matyós of Mezökövesd is the richest in terms of colors and shapes. The colors and patterns are endless, but the embroidery is characterized by strict rules. The most famous is the colorful embroidery rose. This technique was developed at the change from embroidery on leather to embroidery on fabric. The patterns cover the entire surface and the colors are strong and rich. According to legend, “Matyó” is derived from King Mátyás (Matthias). Mezökövesd was an important settlement 250 years ago. The Holy Crown of Hungary was one night hidden from Napoleon in Mezökövesd. 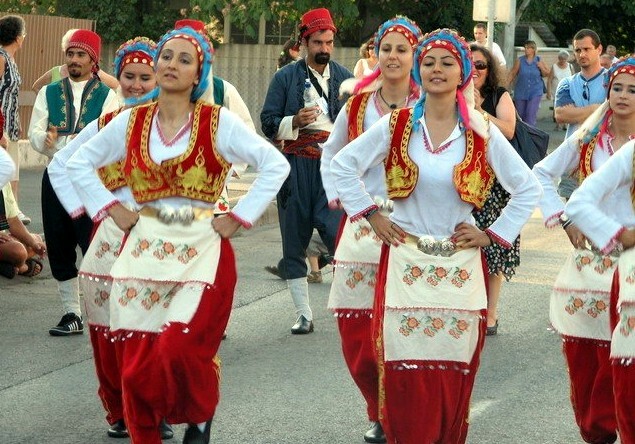 In the first weekend of August you can assist in the International Folk Dance Festival and a take part in a “Matyó wedding” experience. The Hadas district is the old center of Mezökövesd. The houses are picturesque like (e.g.) 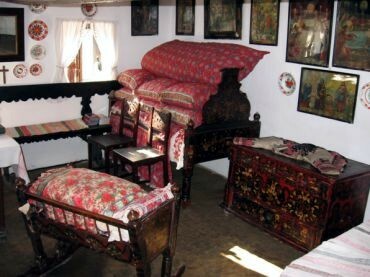 the house of Bori Kisjánko, a famous Matyó embroiderer. 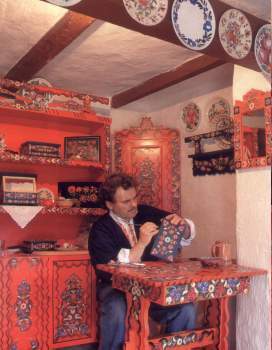 Traditional hand-painted furniture and utensils can be seen at the family Kovács’s house (Kisjankó Bori to 8-10.). Colourful corkscrews, flowery ornate mirrors and beautiful cribs, chairs and tables leave his studio in Mezökövesd. The Hadas district Mezökövesd also shows you a traditional bakery. You will be introduced there to the Hungarian love for sweets. Gingerbread and candy canes can also be found in the special bakery in Mezökövesd. The potter makes wonderful products in traditional style. 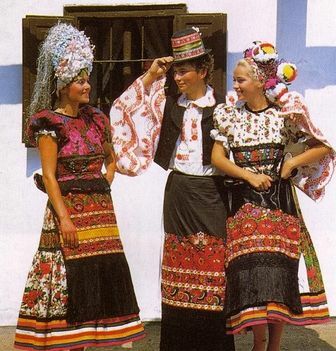 In the Hadas district of Mezökövesd you have a good chance of encountering people in the traditional costume of the Matyó in the streets of the village. There are regular performances by the dancers. You can obtain more information at the tourist office. The Matyó Museum in Mezökövesd (Mártírok to 21) shows the life and work of the Matyó. A swim and relaxation is offered in the thermal baths can Zsóry-Fürdö (Napfürdő utca 2) just outside Mezökövesd. During test drilling for oil in 1939, water of 72 degrees surfaced, (rich in calcium and magnesium) from a 800 meter deep hole. The source was on the estate of Lajos Zsóry who gave his name to the spa. 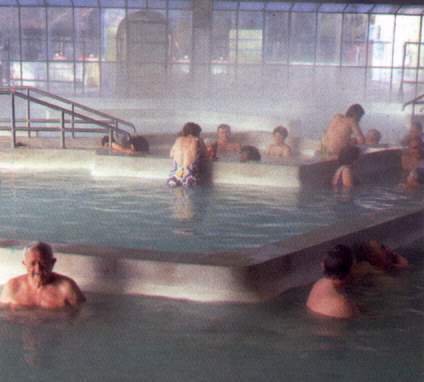 The water has a healing effect, and in 1983 received the status of Zsóry Thermal. The medicinal water helps relieve arthritis and rheumatism. 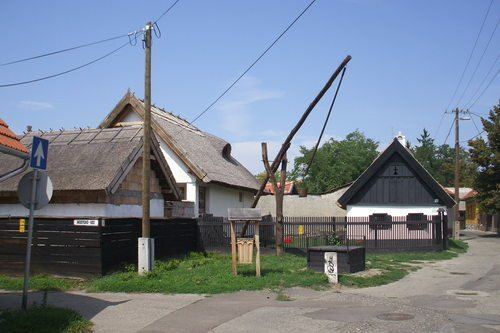 The Museum of agricultural machinery in Mezökövesd (Eötvös utca 32) shows the development of agriculture in Hungary. It is a unique museum with a large and rare collection: from tractors and windmills to horse-powered fire engines. 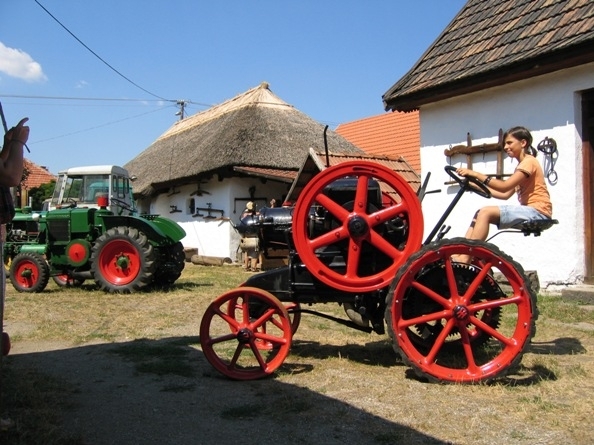 The museum has the largest collection of Agricultural machinery in Hungary. Every Wednesday there is a market in Mezökövesd. in the Használtcikk Piác (secondhand) section are the craziest things for sale, from mega big goulash kettles for cooking to furniture over automobile parts and soup cooked over a wood fire. Not all items are second hand though, and prices are often very sharp.